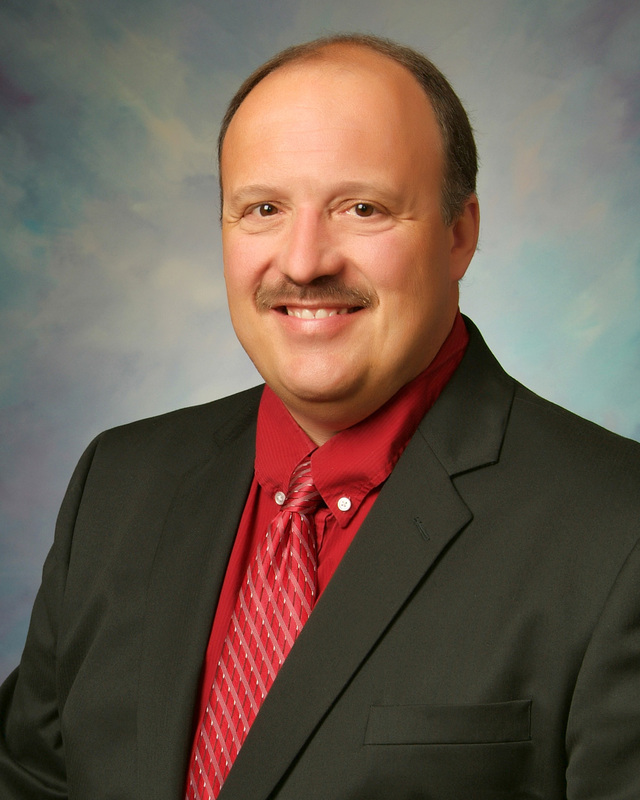 On Monday, January 14, 2019, Superintendent of Schools Sean Dusek tendered his resignation and retirement, effective June 30, 2019. 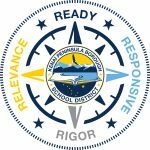 The resignation and retirement letter is posted in the online Board of Education packet, and this action was approved during the Monday evening public school board meeting. 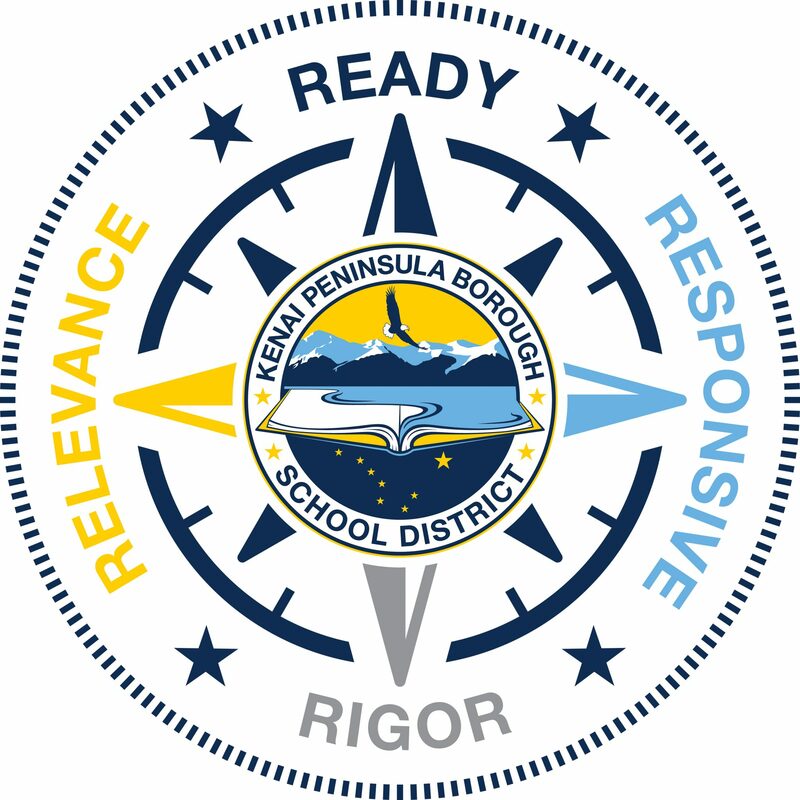 The school board will form a Superintendent Search Oversight Committee to determine the next steps to select and hire a new KPBSD superintendent. Details of the job posting, scope of the search, and methods for community input will be determined by the Oversight Committee. When a decision about the next step is determined, KPBSD will communicate with our staff, schools, families, and the public. This entry was posted on January 15, 2019 at 8:35 am. You can follow any responses to this entry through the RSS 2.0 feed. You can leave a response, or trackback from your own site.